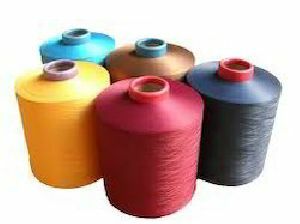 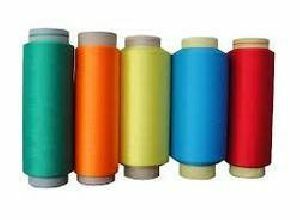 In line with clients' diverse requirements, we are involved in providing an optimum quality range of Polyester Dope Dyed Yarn. 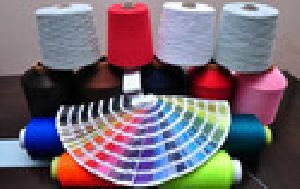 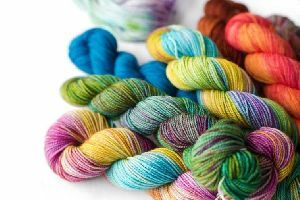 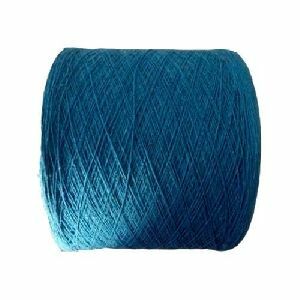 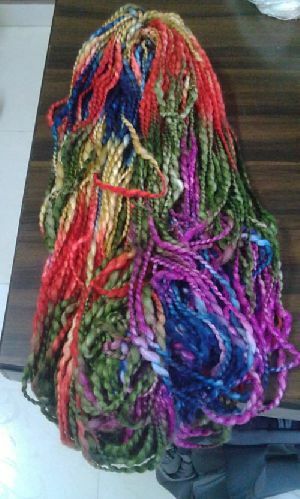 we offer polyester texturise dope dyed yarn in 62 to 600 denier, 36 to 144 filaments, single & double dope dyed.suitable for knitting as well as for weaving. .
Polyester Crimped, Texturised, Twisted and dope dyed yarns. 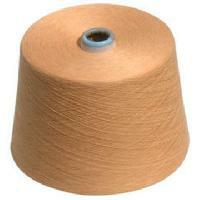 30 denier, 80 denier, 135 denier, 155 denier and 310 denier from Zero to 1000 TPM in multiple ply. 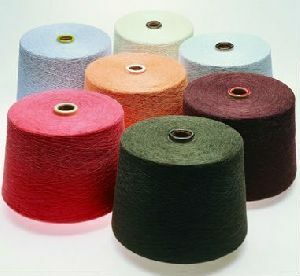 Polyester Crimped (High Stretch) Yarns "THREESTAR" from 70 denier upto 240 denier- single, double or multiple ply. 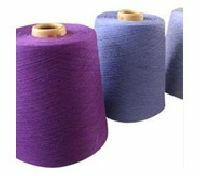 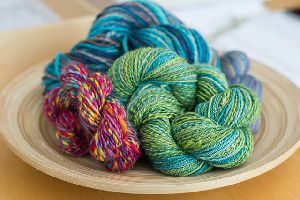 These yarns are new specially processed 'stabilised' heat set yarns be a special process having exceptionally high stretch and crimp. 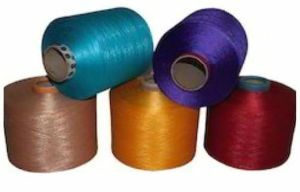 Producing Dope Dyed Colors Polyester Yarn FDY, DTY, POY & Embroidery Thread as listed above is amongst our specialities. 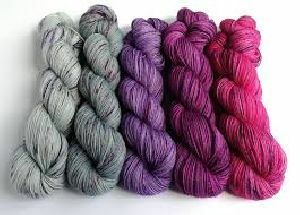 We in fact set the highest standards in the variety and quality in Dope Dyes. 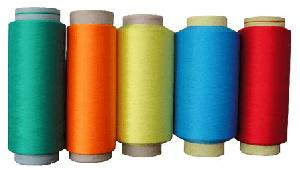 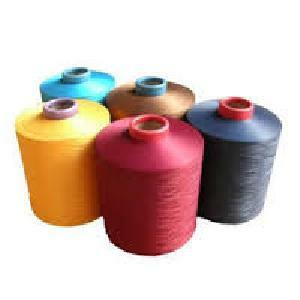 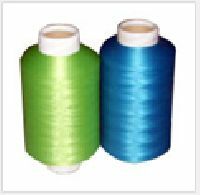 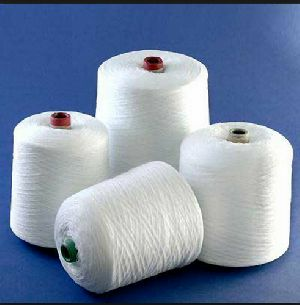 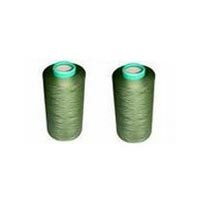 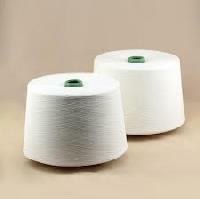 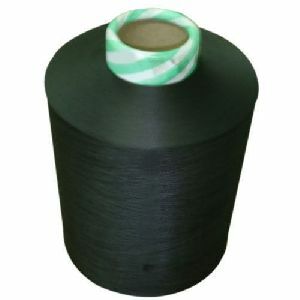 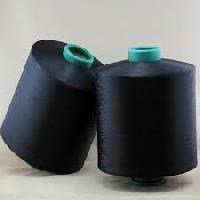 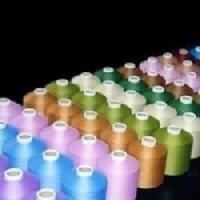 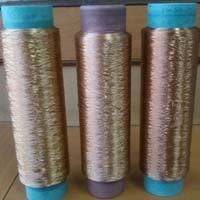 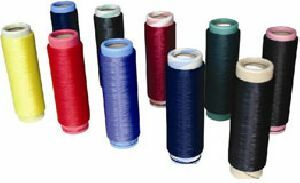 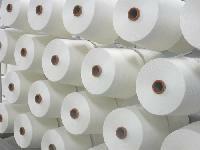 Bhumi Yarn Pvt Ltd - We are engaged in offering a high quality range of polyester dope dyed yarn in India. 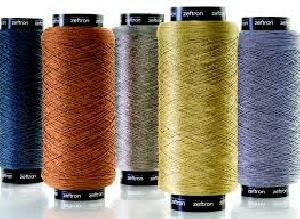 Features : Impeccable finishing, Long-lasting shine, Skin-friendly. 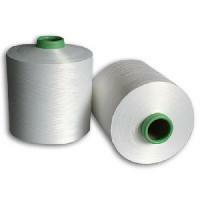 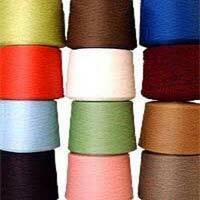 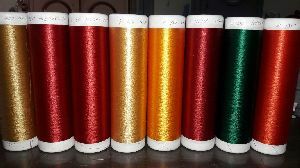 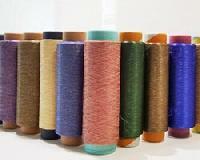 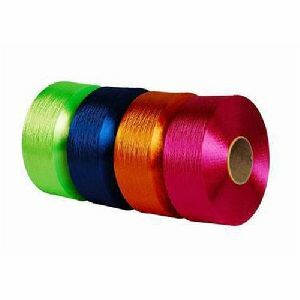 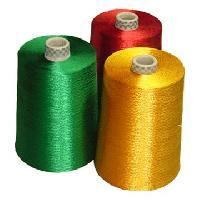 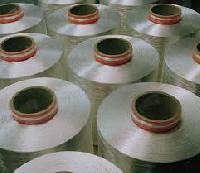 Texture : Semi Dull, Full Dull, Bright (FDY), Cationic, Bright Textured, Spun Polyester yarn, Air Tex, etc. 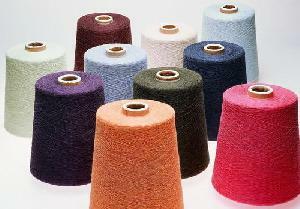 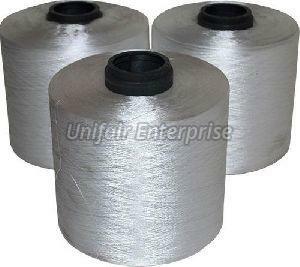 Usage : Woven Fabrics, Hosiery & Knitwear, Furnishing & Upholstery fabrics etc.